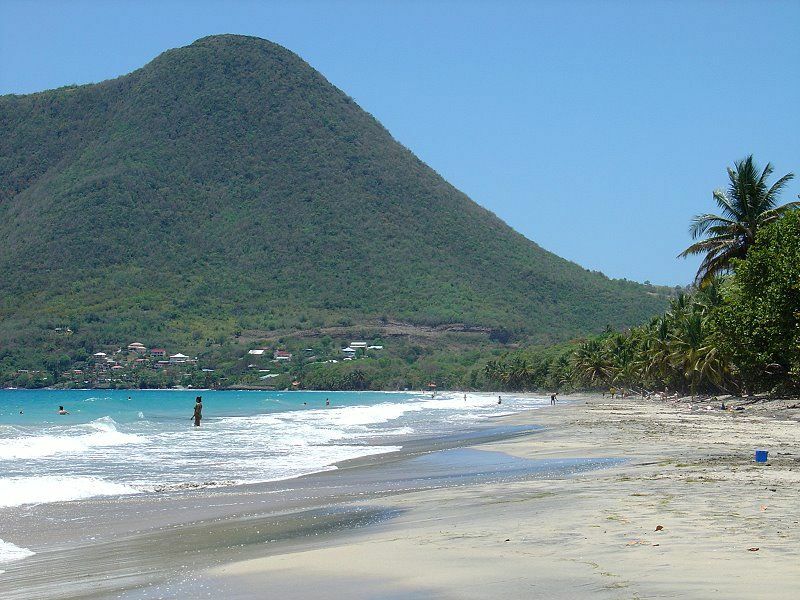 Les Salines is considered one of the most beautiful beaches of Martinique. 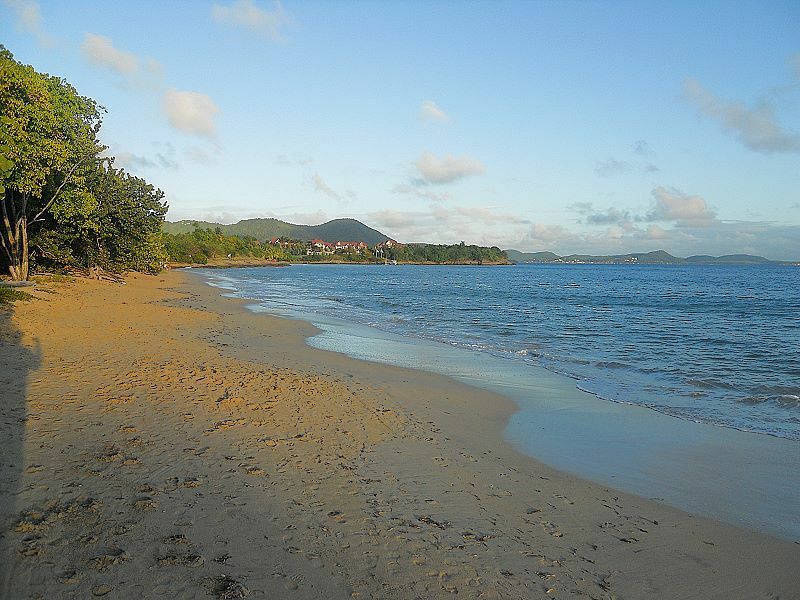 It is a long beach of white sand with beautiful calm seas. Occasionally the waves grow to an enjoyable though not dangerous level, ideal for body surfing. On the horizon can be seen the nearby island of St Lucia. 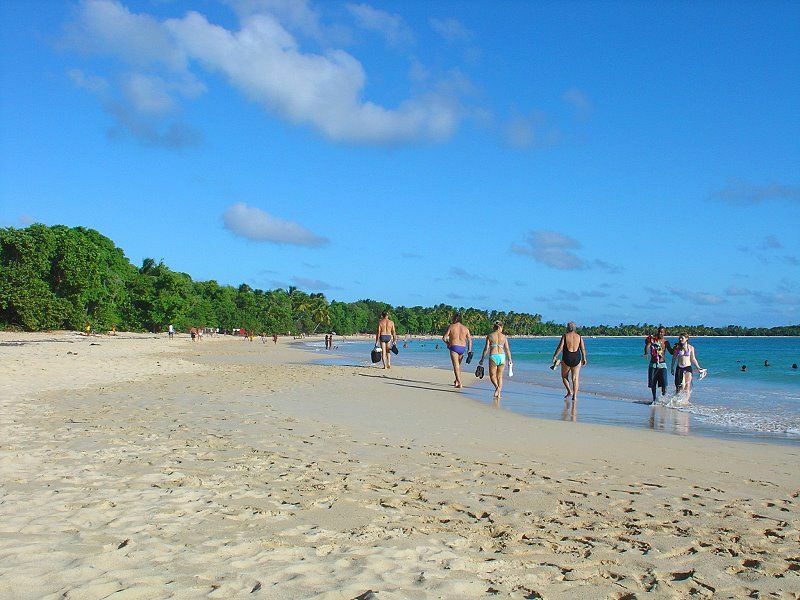 After the beach of Les Salines continue to your left and you will find another, though much more tranquil, beach. 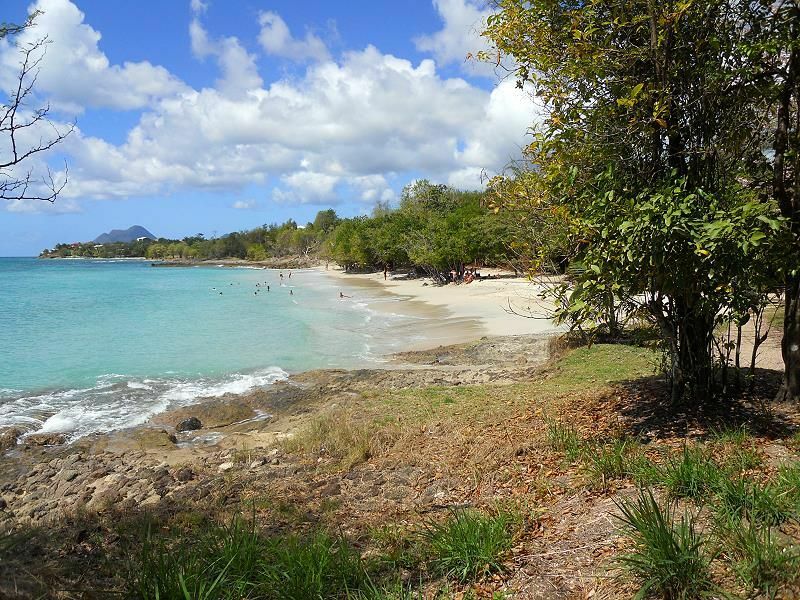 Remaining relatively untouched the beach, trimmed by lush vegetation, remains much less frequented than Les Salines. You must be careful of the current at Pointe des Salines as this is where the Caribbean and the Atlantic oceans meet creating dangerous rips etc. There is one small restaurant situated at the beach’s edge. There are no restaurants or bars so you are advised to carry your own water and food. As always, you should not leave valuable items in your unattended vehicle. 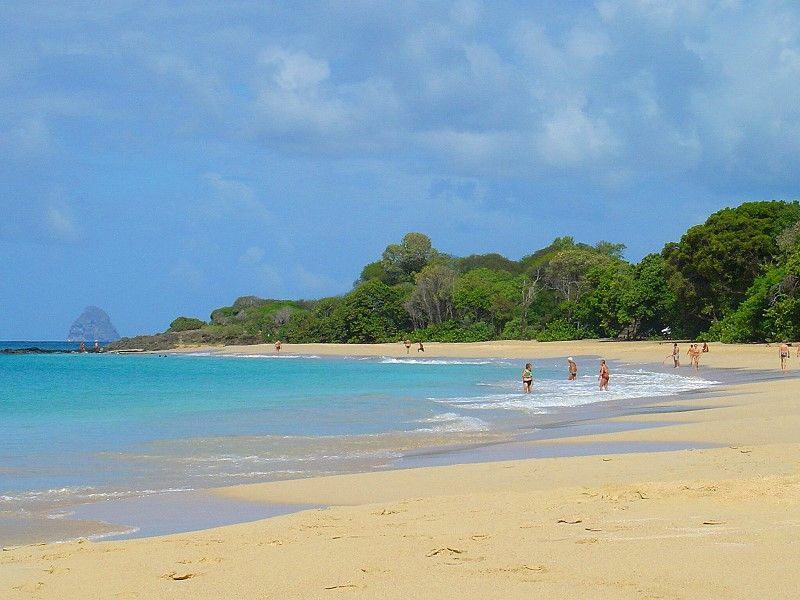 A long beach with tranquil waters makes this an ideal place for those with children and keen swimmers. 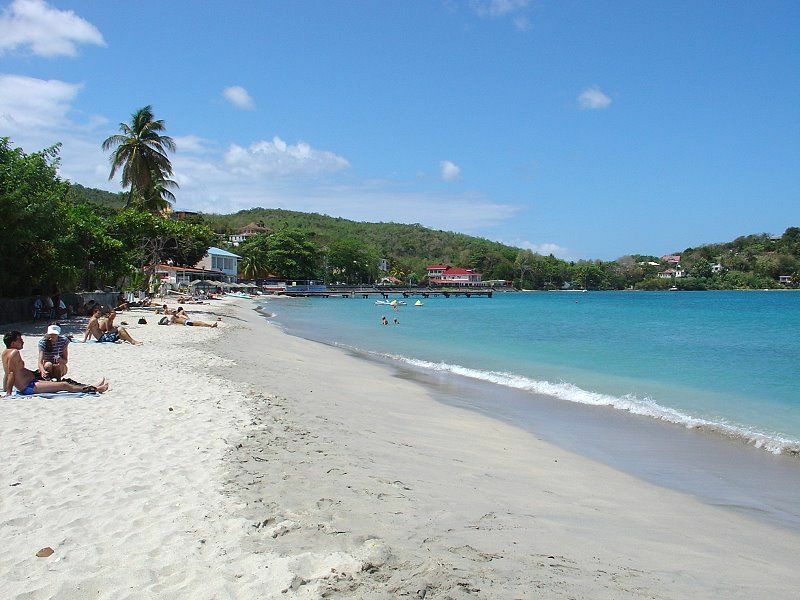 It is one of the more developed beaches in terms of activities and attractions. There are many restaurants and shops. 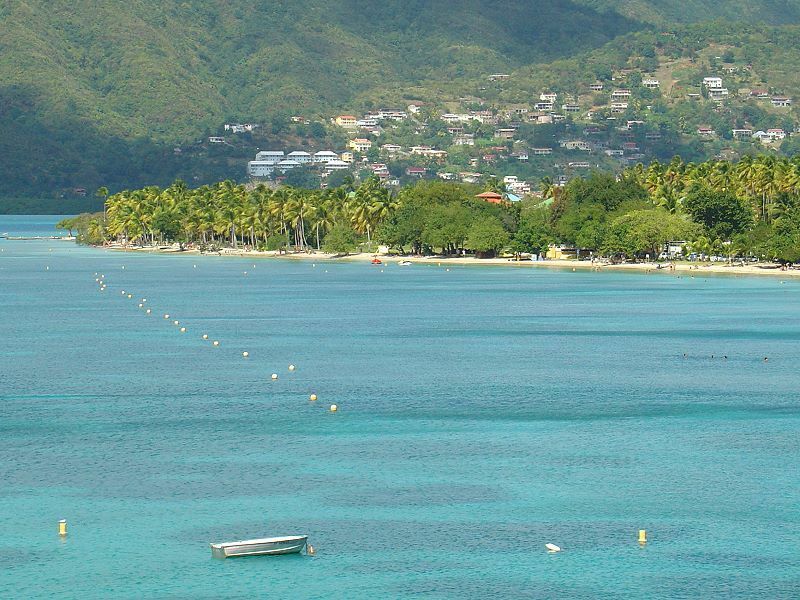 Once the loading point for the barrels of rum produced by the plantation, it has been transformed into a Eco Museum.Today Anse Figuier is a characteristic Caribbean beach with palms, turquoise waters and restaurants nestled in the shade that fringes the sand. 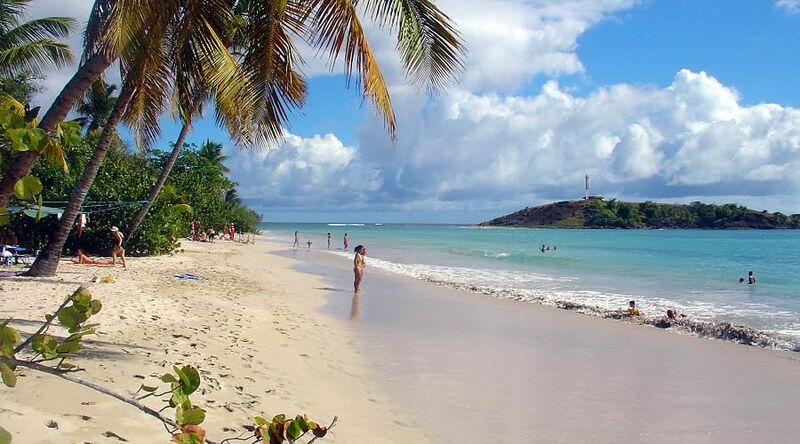 It is a relatively popular beach, it is recommended not to visit at its busiest on Sunday. There is ample space. 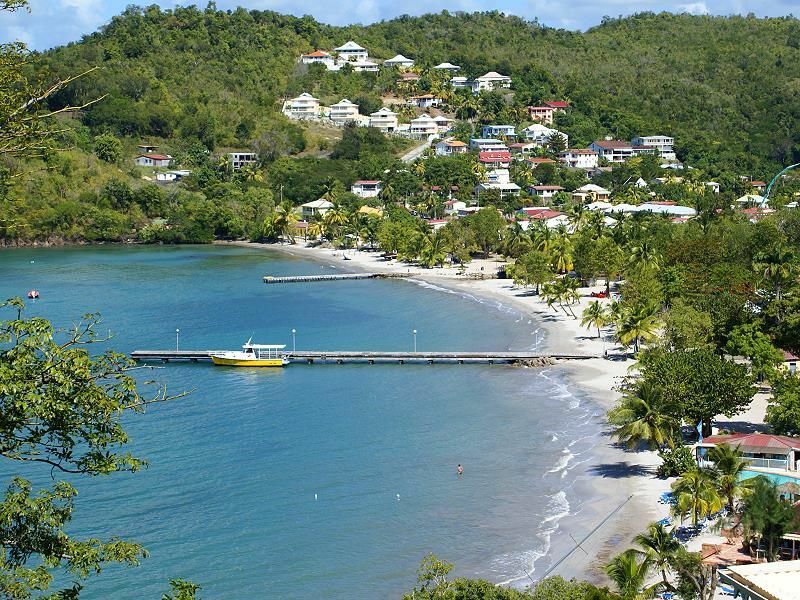 The coast between Trois Riviere and Sainte-Luce is punctuated by a series of beautiful clear sandy bays.Park your car in the parking of Gros Raisin or Corps de Garde and walk until your favorite corner of paradise. 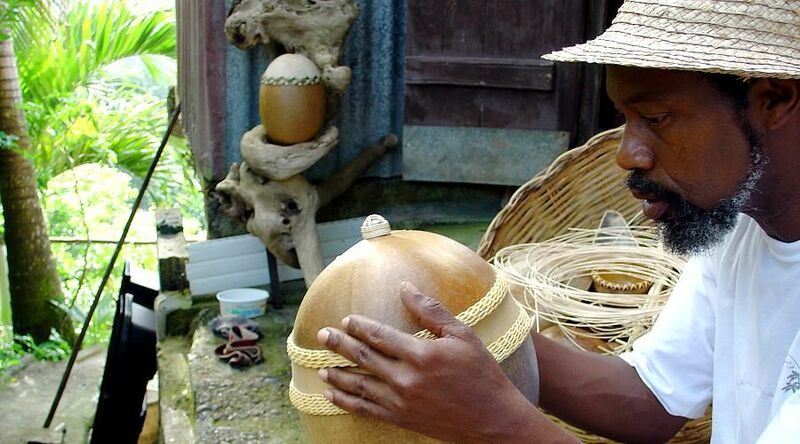 Several restaurants serving Creole and international cuisine and snacks. 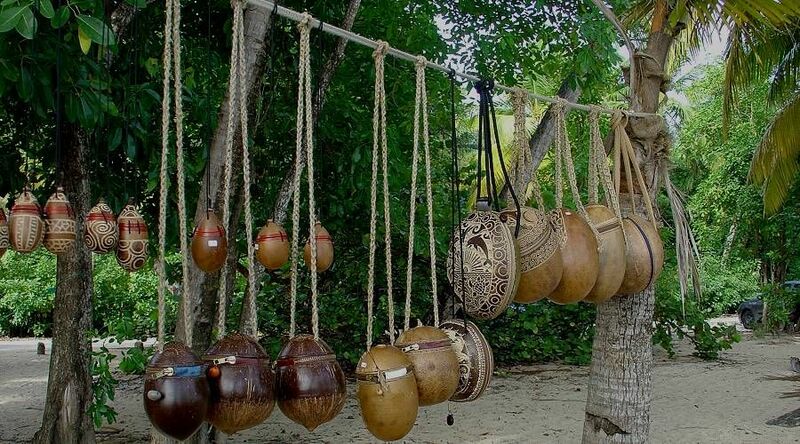 The beaches are not equipped, shade under resinier and palm trees. 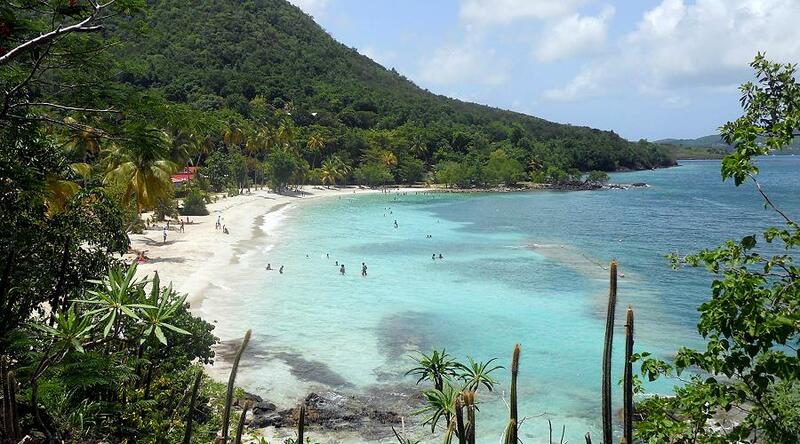 The Anse Mabouyas is hidden from the road, though it is an ideal place to swim and snorkel or merely to hang your hammock and enjoy your own small corner of paradise. A long beach of grey sand, edged by coconut palms is quite popular. Pay close attention to the currents, at times the sea can be quite deceiving. Above all, visitors must see the sunset with the Rocher du Diamont on the horizon. 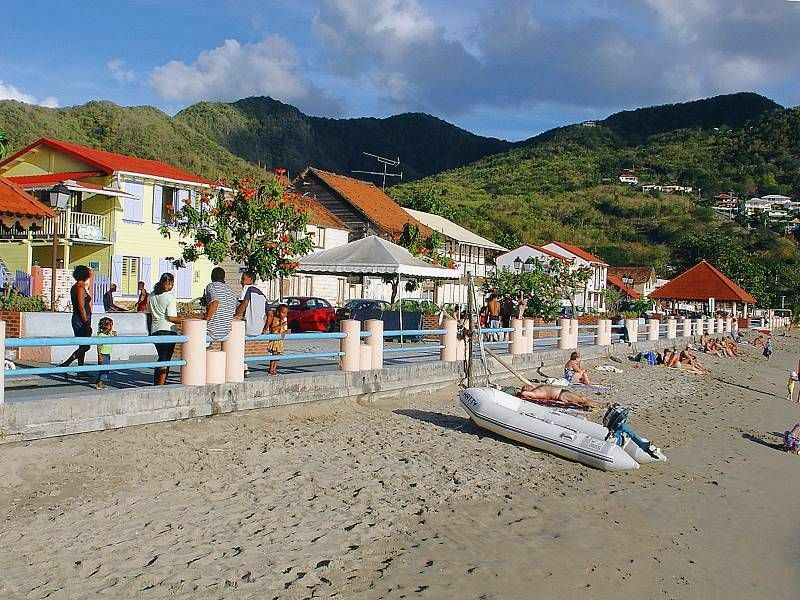 The village faces the beach and there can be found many bars and restaurants. 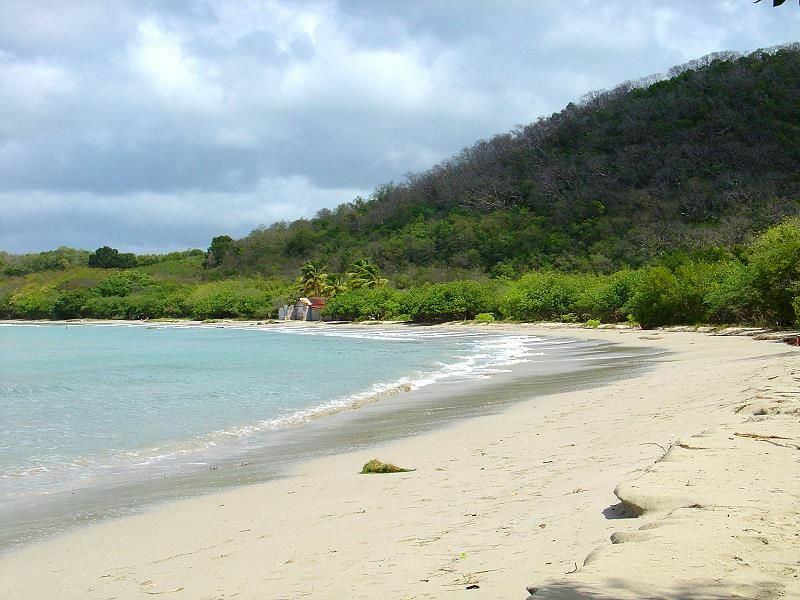 Grande Anse is a beautiful beach of grey sand bathed by calm waters. 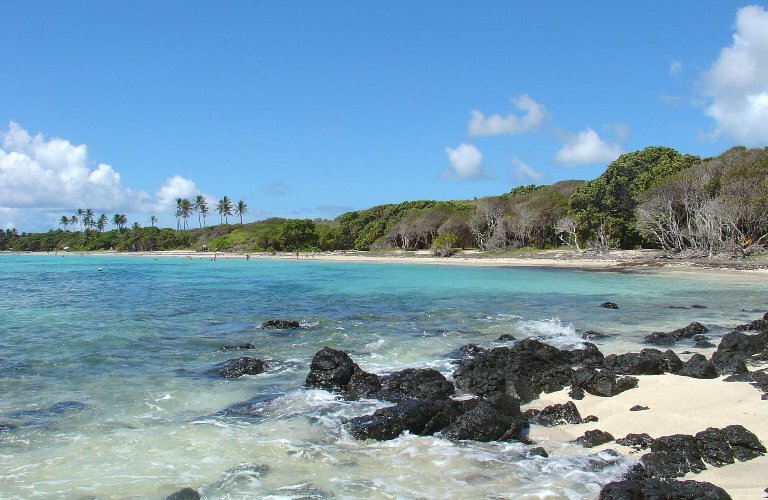 It is well suited to snorkeling and swimming. The bay ,due to its calm waters, is a popular place of anchorage for boats. 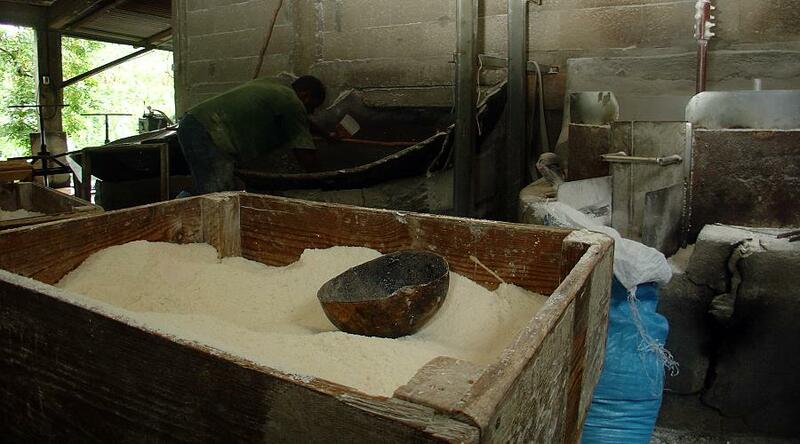 You will find several restaurants and snack bars as well as souvenir shops facing the beach. 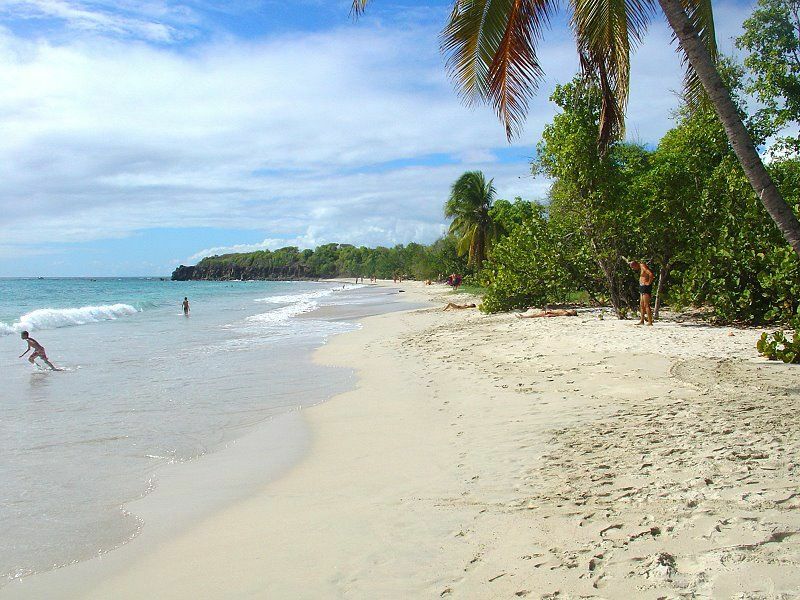 Anse Noir, the only beach to the south of island with black sand, it is most popular for the abundance of life on the sea floor . 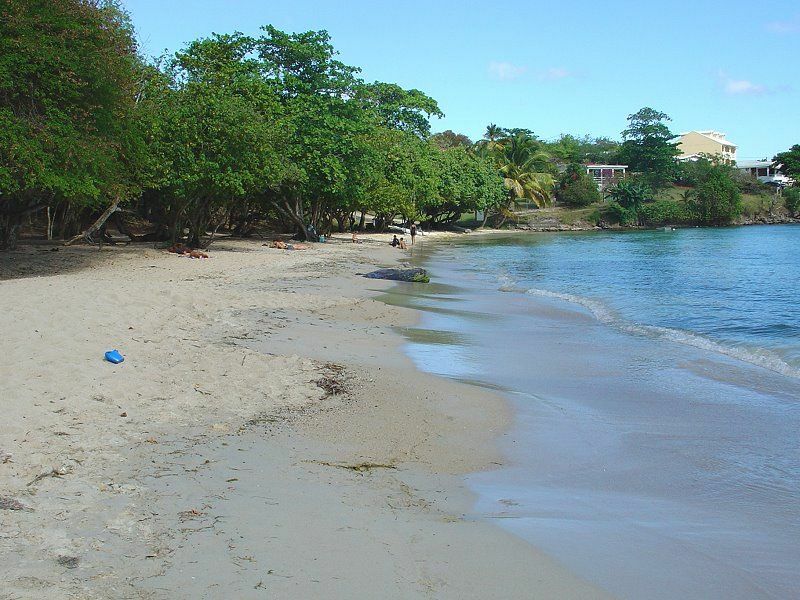 In stark contrast, the Anse Dufour, merely a few hundred meters away, has brilliant white sand. 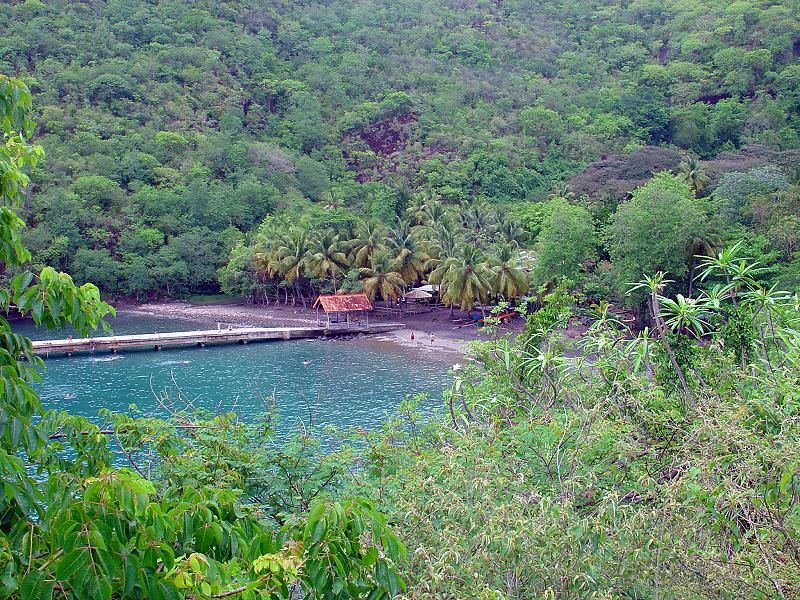 There is a small restaurant nestled amongst the vegetation at the edge of Anse Noir whilst in the direction of Anse Dufour is a restaurant offering spectacular views along the coastline. 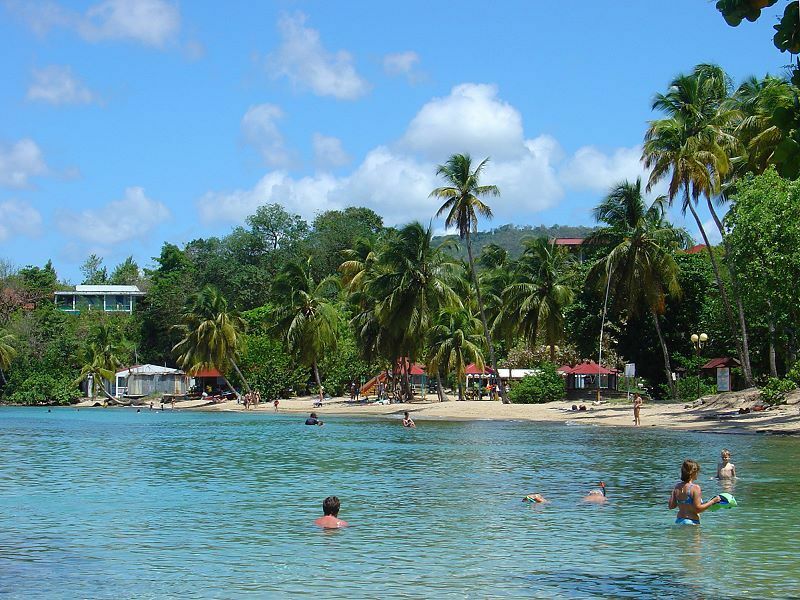 There is also a small bar-restaurant on Anse Dufour. 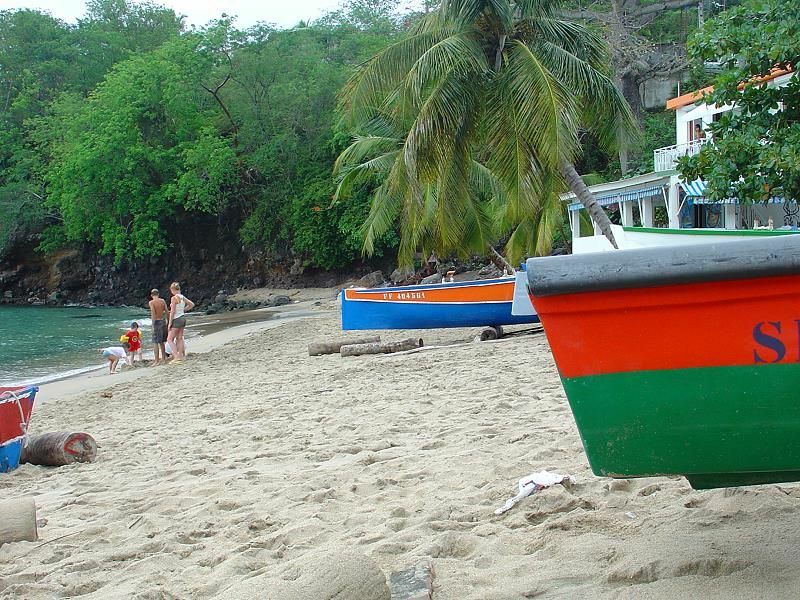 Two small bays, bordered by coconuts and wedged between the mountains, with white sandy beaches and tranquil seas is close to the tourist centre. 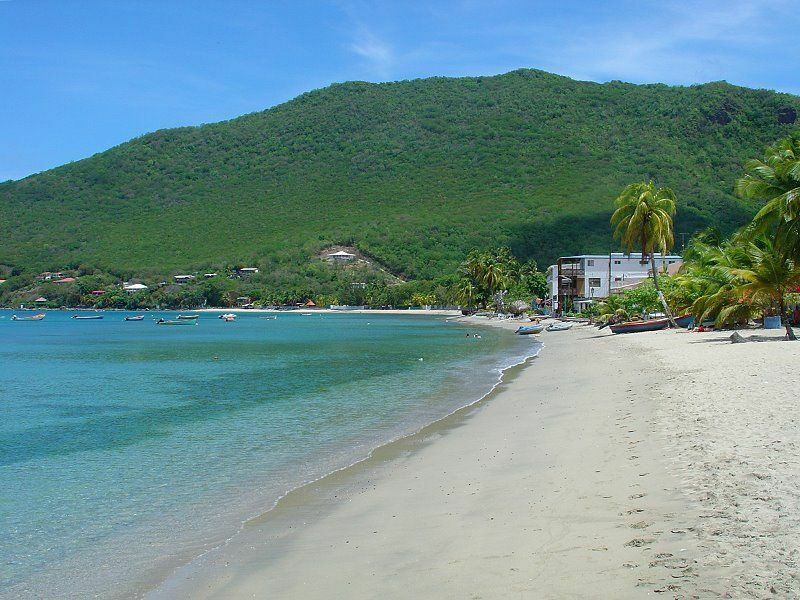 There are hotels which face the beach offering fantastic views and every comfort.